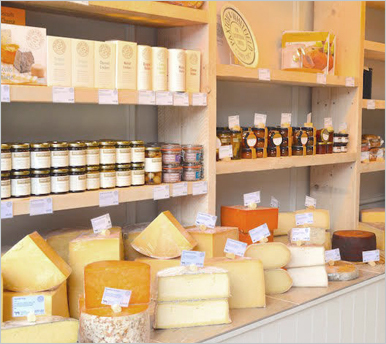 With a 200-year heritage, two Royal Warrants, around 150 cheeses and a range of superb own-branded fine foods, we can safely say that no-one knows the world of artisan cheese as well as we do. 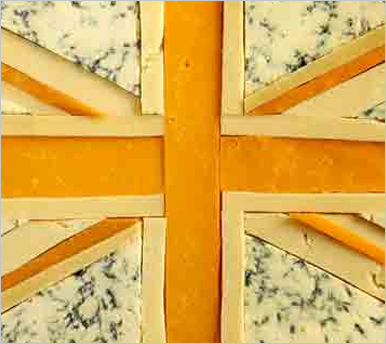 For wholesale cheese customers, we offer specialist sourcing expertise, flexibility on order management, and workable minimum order quantities as well as full traceability, plus continual support from our wholesale cheese specialists. So whether you're a Michelin-starred chef or a fine food retailer, you'll find that a wholesale cheese partnership with Paxton & Whitfield is a jointly rewarding experience. Wholesale cheese for hotels, restaurants and quality caterers. 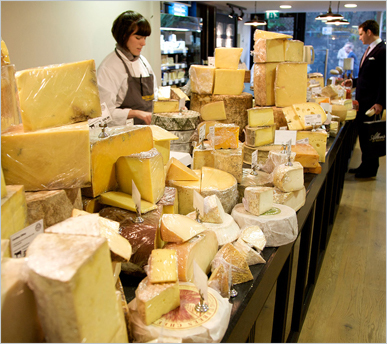 Wholesale cheese and fine foods for quality retailers. Wholesale cheese for export across the world.